You can see both UV-A and IR protection at the same time. Authentication becomes quick and effective. This detector comes with the magnetic head and is highlighted with sound and flash indication. 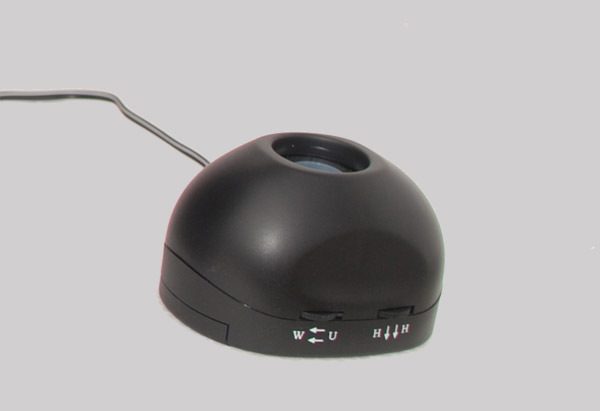 For closer inspection it is possible to connect additional magnifier C2L with 10x magnification to this device.